When people think of the East Village, they usually think of a place where young people like to go and have fun, and they're right to do so! Their bus was waiting at the light on St. Mark's Place when I took this. 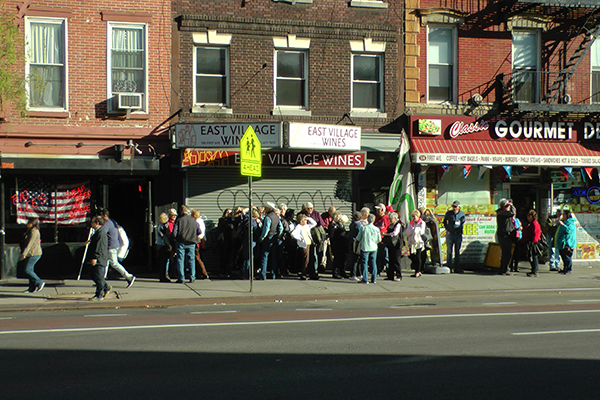 There's fun for everyone… in the East Village Today!